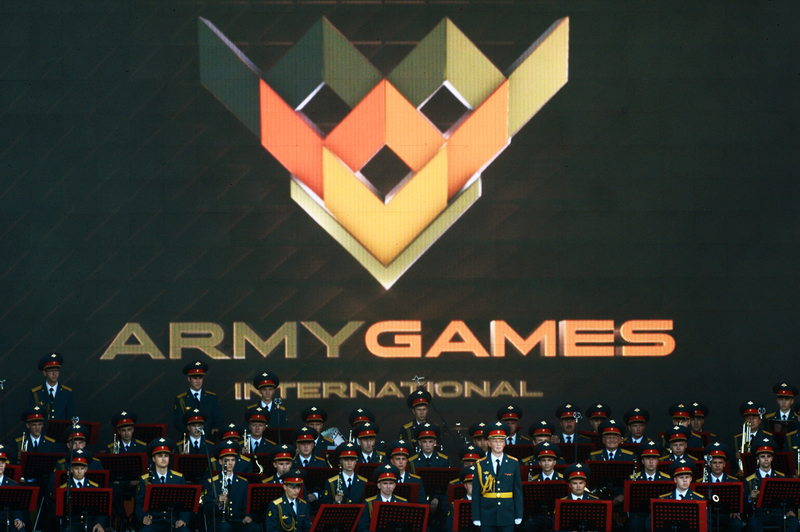 The opening ceremony for the International Army Games 2016 in Kubinka outside Moscow. Troops from 20 countries are taking part in the two-week long International Army Games (ArMI) 2016 conducted by Russia’s Defence Ministry. India's participation in these games will stimulate enhanced bilateral military and defence cooperation between India and Russia. International army games will stimulate further development of bilateral military and defence cooperation between Russia and India, said Deepak Mehra, the military attaché of the Embassy of India in Russia. "The relationship between Russia and India can be called friendship and solidarity. We hope that participation in the International Army Games will help us to maintain and develop our military and military and technical cooperation," said Mehra. The Indian armed forces, he said, are armed with a lot of Russian military equipment, which is highly appreciated by the Indian military. The Indian team is seriously preparing for the competition and will, this year, take part in two competitions; "tank biathlon," and the "Sniper line" competition, which will be held in Kazakhstan for the first time, the military attaché said. He also said that India had sent its observers to various competitions, which would be held in the framework of the ArMI 2016. The International Army Games (ArMI); combat training contests among the Russian troops and a number of foreign countries; will be held in Russia and Kazakhstan for the second time between July 30 and August 13, 2016. The games are organized by the Russian Ministry of Defence. The applied military ArMI course will allow a demonstration of the skills of soldiers and officers belonging to different types of troops. The second edition of these international games will be attended by teams from 20 countries: Angola, Azerbaijan, Armenia, Belarus, Venezuela, Egypt, Ethiopia, India, Iran, Kazakhstan, Kyrgyzstan, China, Kuwait, Mongolia, Nicaragua, Pakistan, Russia, Serbia and Tajikistan.